French Model Railway: Wiring an old loco for the computer age. 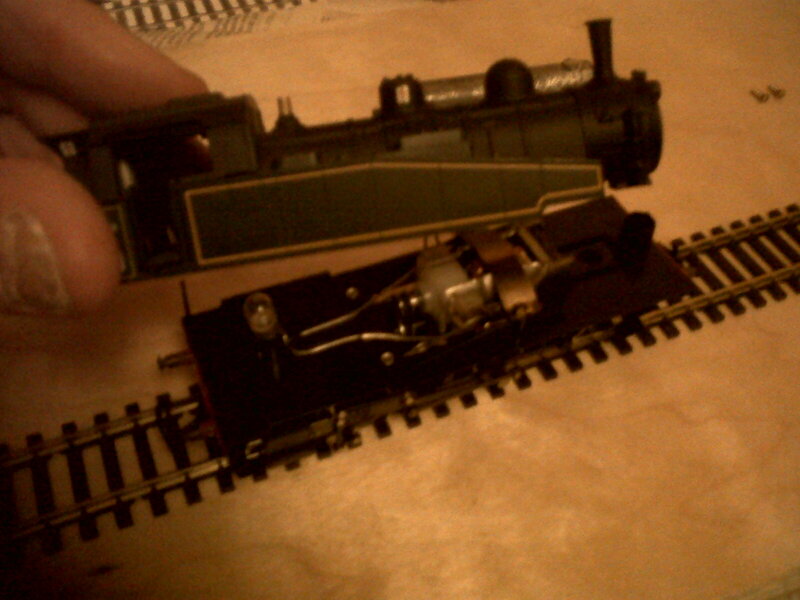 This is the loco that I am going to practise on - an old Jouef 040 - TA. 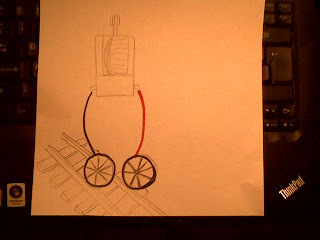 My understanding is that one has to locate the DCC chip between the track and the motor. In otherwords, one interrupts the flow of electricity coming from the track and diverts it into the chip. 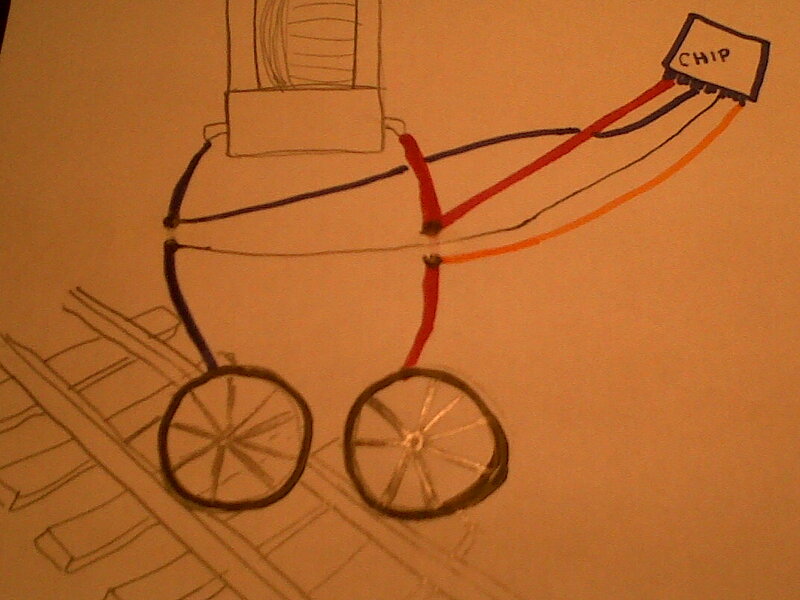 Whether the chip decides to release that electricity to the motor thus allowing the loco to move depends upon the instruction that one sends to the chip. Those instructions come from the controller and travel along the track up through the wheels of the loco and thence to the chip. Hope these three diagrams illustrate this. Here is the situation at present. 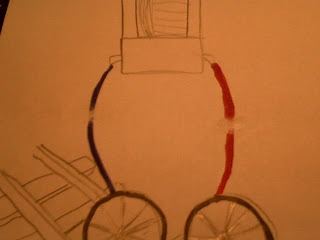 The electricity reaches the motor through two wires connected to the wheels which pick up the electricity from the track. So, the first task will be to cut these wires. 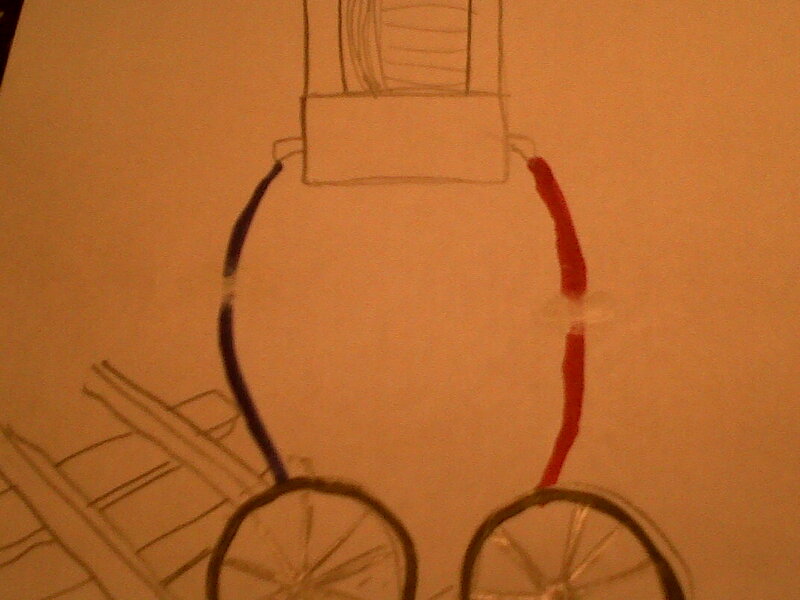 And then wire-in the chip so that two wires (thin black and yellow) going to the chip pick up the electricity from the track and two other wires (black and red) then carry the electricity from the chip to the motor. Hope that my understanding of these DCC principles is correct. As soon as my soldering iron arrives I shall test them out. Will be very surprised if it all works out.